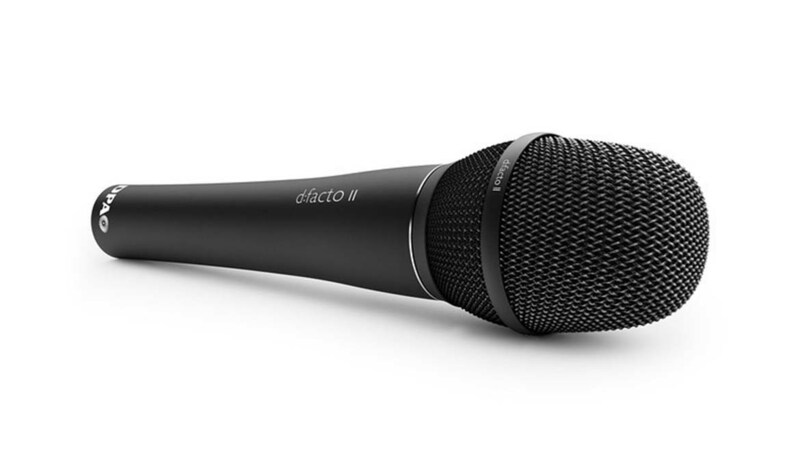 The company's d:facto™ Vocal Microphone impresses front-of-house engineers with a range of features, including excellent sound quality, flexibility and adaptability. Audio engineer Richard Gough is the latest in a roster of high profile Front-of-House engineers who are investing in DPA d:facto™ Vocal Microphones for use with big name recording clients. "Maynard is still quite fresh and new to the music industry," Gough explains, "so I didn’t really expect him to notice using different mics on his own vocal. But after using the d:facto™ for about ten shows in a row, there were a couple of TV performances where we had to use another brand of wireless mic and he instantly noticed the difference. He wasn’t happy with the amount of 'pop' or the 'booming' in the low end that these other microphones were giving. It was a noticeable difference for him." Also impressive for Gough has been the way DPA's d:facto Vocal Microphone performs, even when used in an unconventional way. "Conor 'cups' the mic, like a rapper," he explains, "and this distorts the polar pattern of the mic. But noticeably with the d:facto™, this doesn’t seem to matter too much. I still get plenty of gain before feedback in my side fills, so his vocal is there if his ears fail. 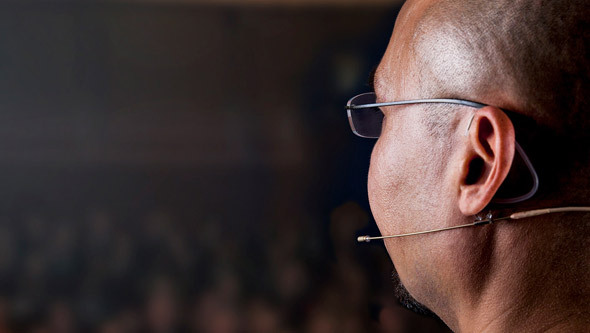 This is one of the most impressive things about the mic. 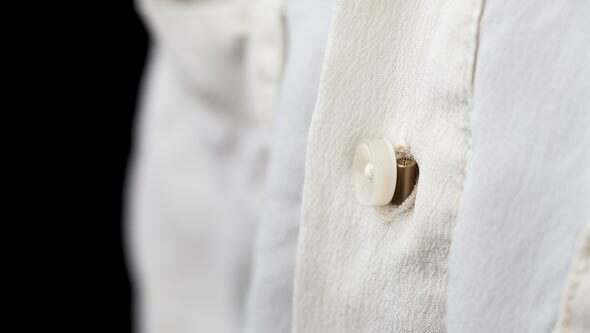 It has such a smooth response and gives lovely warm lows without 'popping' and 'booming'." Gough's criteria for an ideal mic are build quality, sound quality, gain before feedback, and adaptability. DPA's d:facto™ Vocal Microphone possesses all of these attributes, he says, and is adaptable too, with the ability to change the capsule with just a few turns. "The d:facto™ Vocal Microphone makes my job so easy: previously I was always using the parametric EQ to get rid of little things I didn’t like the sound of, which I now realize were down to the old mic. Now I’m leaving it completely flat, just high-passing to about 125Hz. It couldn’t be simpler: I add a compressor to the channel, with a nice reverb and I'm done." Gough has been using DPA d:facto™ Vocal Microphones in several tiny venues recently and says its performance "was amazing". Artists he has used it with include Conor Maynard, Sivu and the band Kowalski – with Lauryn Hill possibly next in line. "She is such a stickler for her IEMs and wedges sounding great but also being very loud," he explains, "so that's going to be my next d:facto™ challenge." Equally at home in sound reinforcement and recording applications, DPA's high quality d:facto™ II Vocal Microphone is designed to offer extraordinary natural sound, high separation from nearby sound sources and extreme sound level handling. Its supercardioid pattern and superb definition gives high separation and true sound colour on stage. 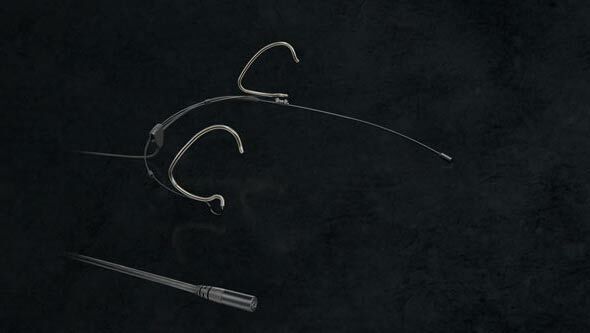 A three-stage pop protection grid built into the microphone removes unwanted noise. The d:facto™ Vocal Microphone provides improved audio performance as it is linear in frequency and phase, both on- and off-axis, while its impressive definition and accuracy reproduces a singer’s voice effortlessly. The flexibility of its adapter system gives the user simple and affordable possibilities of choosing either a wired DPA handle or the professional wireless system of their choosing, with no loss in sound quality.